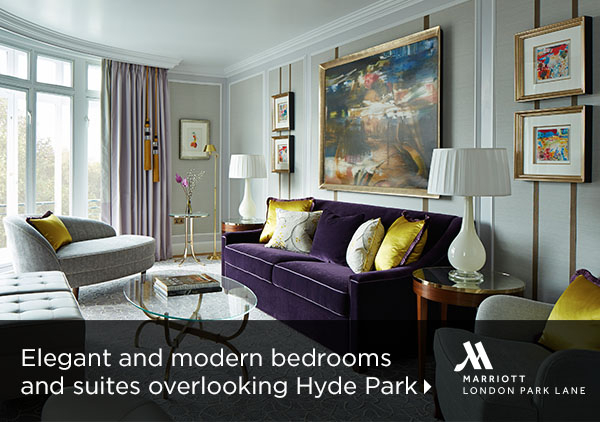 London Marriott Hotel Park Lane is located in London's Mayfair neighborhood, in walking distance of numerous world-class attractions, restaurants, shopping, museums, and celebrated landmarks, including Hyde Park and the Marble Arch. Travel time to the hotel is approximately 40 minutes by car from Heathrow Airport. 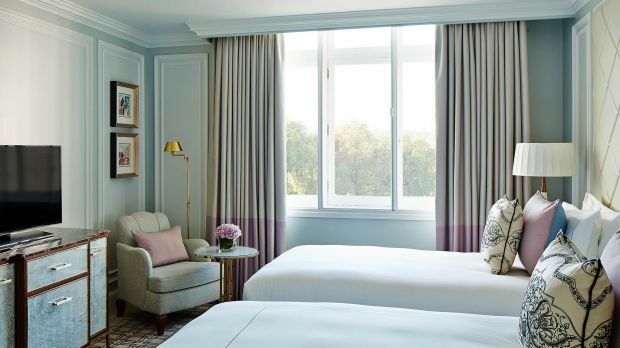 A soothing color palette of dusky lilacs and sleek neutrals extends throughout London Marriott Hotel Park Lane and each of its 152 rooms and suites. 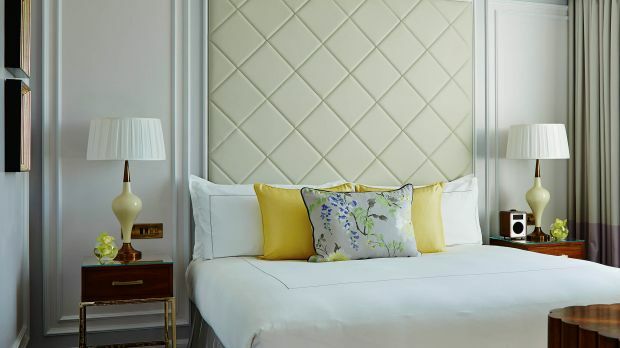 Guests will feel at home amidst sumptuous décor, expertly curated artwork, and thoughtful amenities, which include plush bedding, spacious marble bathrooms, and 24-hour room service. 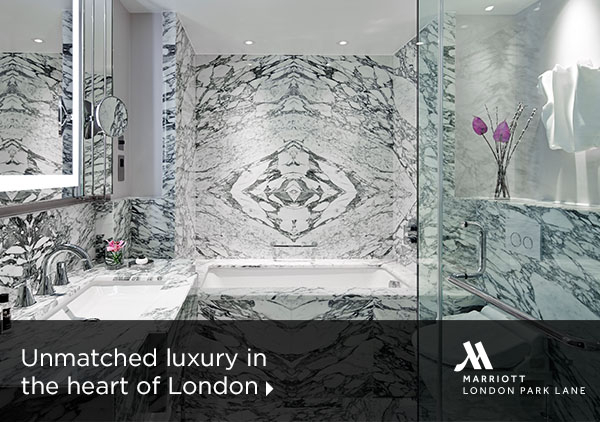 Surrounded by world-class restaurants, shopping, and entertainment, London Marriott Hotel Park Lane places guests just steps away from some of London’s most celebrated sights. Be sure to set aside an afternoon for a stroll down the iconic Oxford Street. Take a break from the hustle and bustle of the city with a trip to the rejuvenating spa and fitness center. 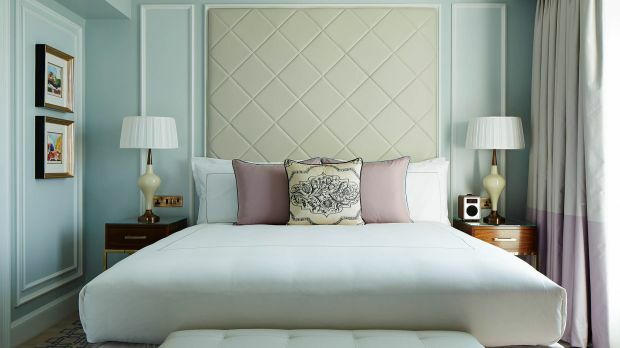 The Club at Park Lane offers a bespoke massage treatment room, heated swimming pool, and state-of-the-art fitness equipment. Elsewhere, guests can settle in for a meal at Lanes of London, a British inspired brasserie set against unrivalled backdrops of Hyde Park. 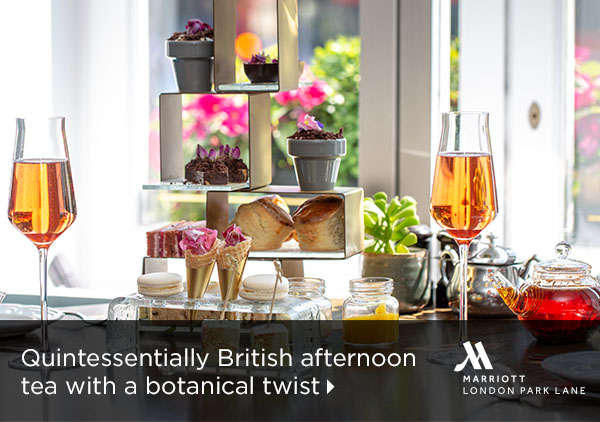 Don’t miss afternoon tea, a charming affair guaranteed to delight the senses. 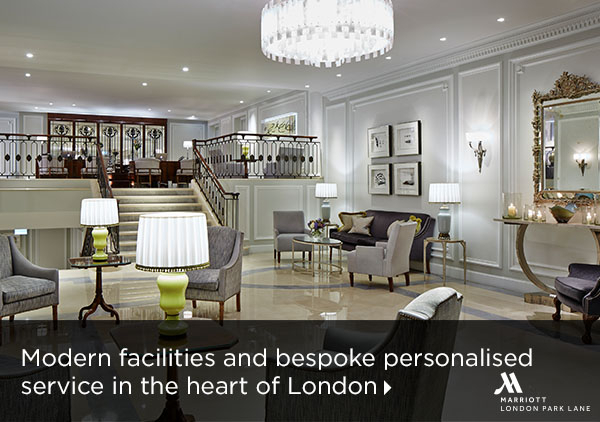 Send an availability request with your requested dates to the London Marriott Hotel Park Lane. Features 1 King or 2 Twin beds, inner view, coffee/tea maker, flat screen TV and Wi-Fi Internet. 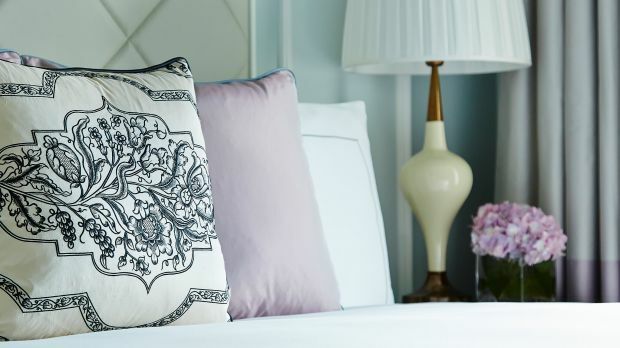 Features 1 King bed, coffee/tea maker, flat screen TV and Wi-Fi Internet. Features 1 King or 2 Twin beds, coffee/tea maker, flat screen TV and Wi-Fi Internet. Features 1 King or 2 Twin beds, executive lounge access, coffee/tea maker, flat screen TV and Wi-Fi Internet. 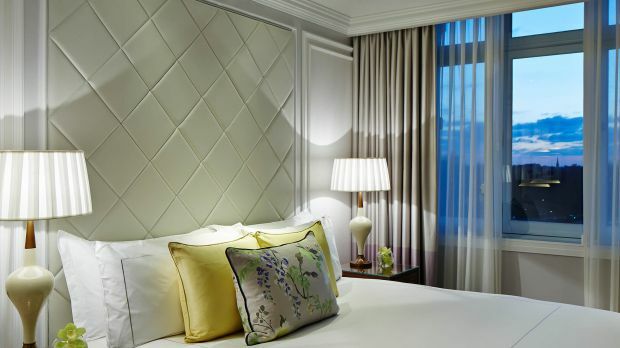 Features 1 King bed, sofa bed, executive lounge access, city view, coffee/tea maker, flat screen TV and Wi-Fi Internet. 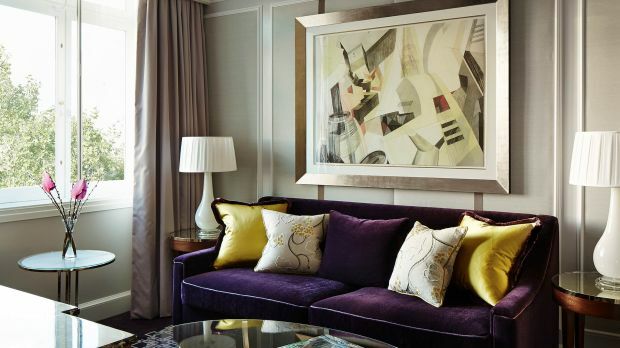 Features 2 Twin beds, sofa bed, executive lounge access, city view, coffee/tea maker, flat screen TV and Wi-Fi Internet. 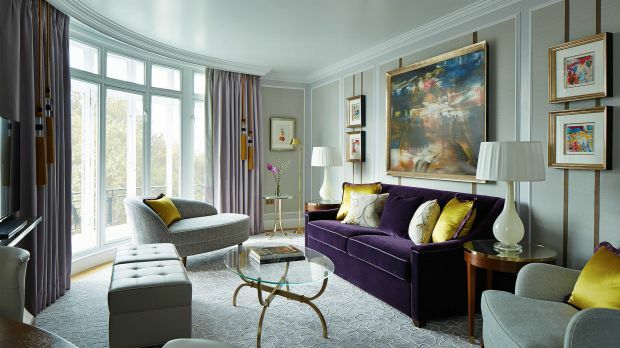 Features 1 King bed, sofa bed, executive lounge access, Hyde Park view, coffee/tea maker, flat screen TV and Wi-Fi Internet.